Nature has created many miracles all over the world. Parrots are one of them. It is hard to enumerate all of their varieties and species. However, there exist some species which characteristic feathers become embedded in memory. 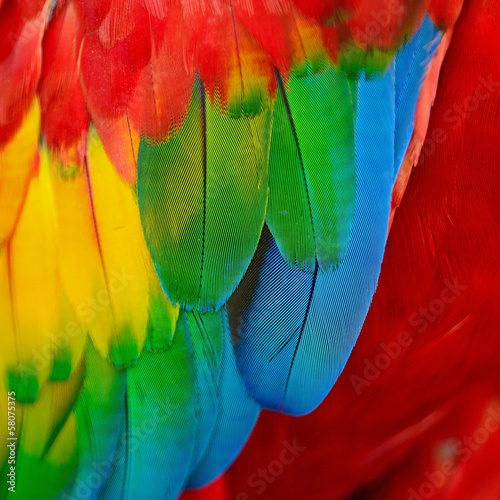 A photo wallpaper with a feathered motif can become a rainbow decoration of your house.